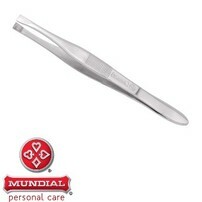 MUNDIAL I-590-9" TIJERAS TITANIUM COSTURA REFORZADA 21CMS. MUNDIAL I-501 5" TIJERAS TITANIUM TAPICERA 13CMS. 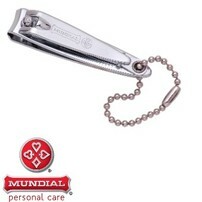 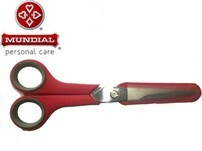 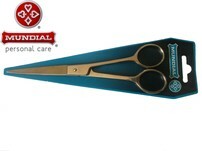 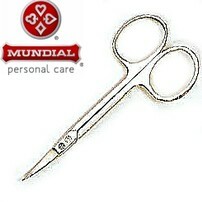 MUNDIAL I-564 5.1/2"TIJERAS TITANIUM HOBBY 14 CMS. 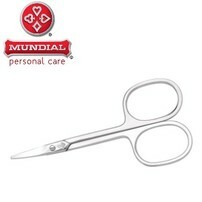 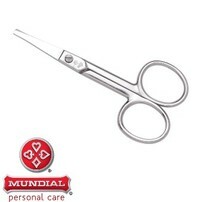 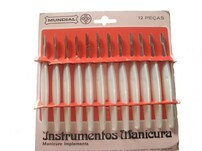 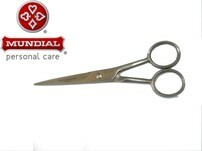 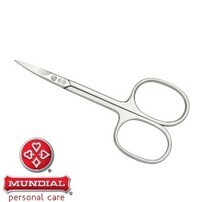 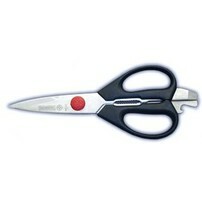 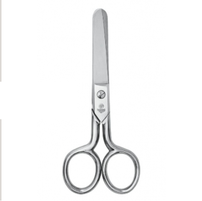 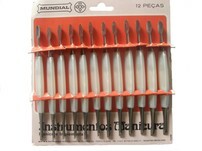 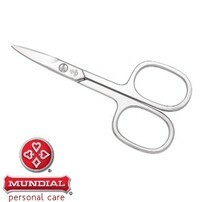 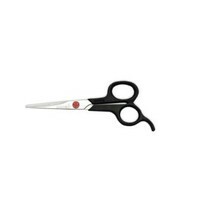 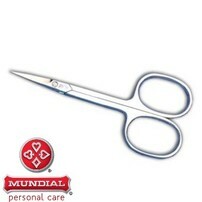 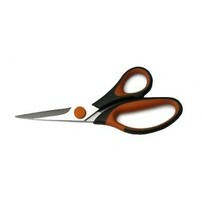 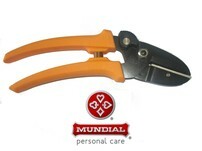 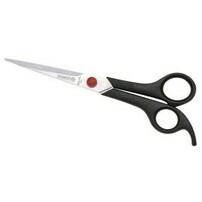 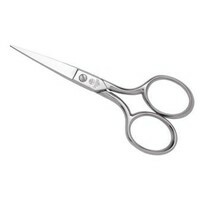 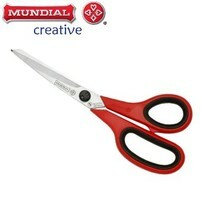 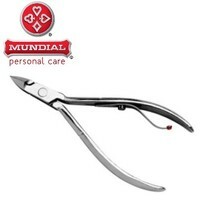 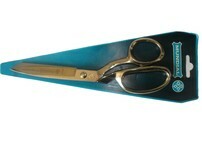 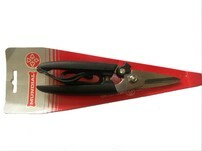 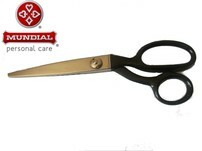 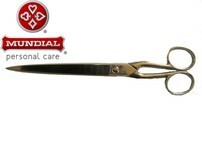 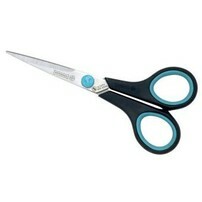 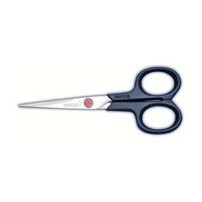 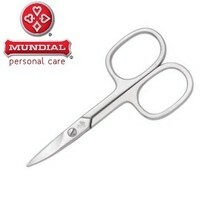 MUNDIAL I-570T-7" TIJERAS TITANIUM COSTURA 19CMS. 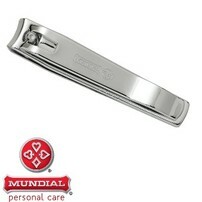 MUNDIAL I-560-8" TIJERAS TITANIUM MULTIUSO 21 CMS.